exactly what you are looking for - we will locate it! We've been serving New Mexico since 1992 and our 20+ years of experience ensures you that we'll provide you with the perfect product at an excellent price. If you aren't sure what you need, we'll make sure to help you locate the cart that will work best for your application. We've built our business on one very simple premise: Customer Service! We'll make sure you get what you need and promise not to sell you things you don't. If we don't have what you want, we'll find it! 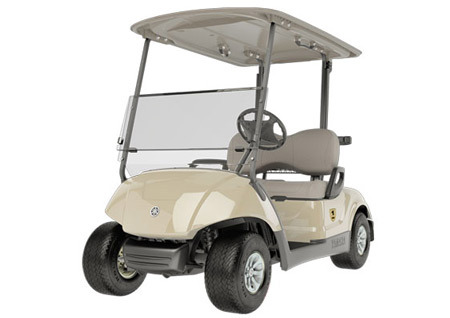 If you are in the market for new golf carts, used golf carts, or reconditioned golf carts - we can help! Contact us today to find out what we have in stock. If we don't have exactly what you are looking for, we will find it! Our 20+ years of business relationships throughout the southwest ensure we can find the exact unit you are looking for. No request is too small and we want to be certain you get exactly what you want. 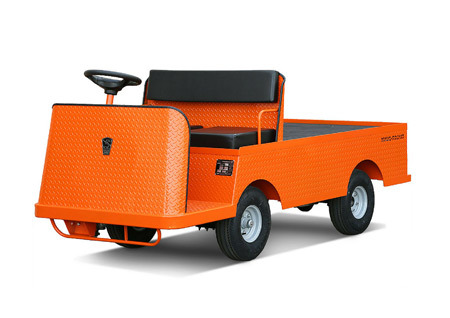 We can build any cart to your specifications. 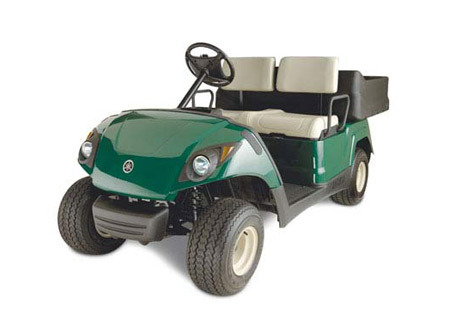 Regardless if your needs are handicap accessible carts, 4 passenger conversion, utility conversion, hunting conversion, film carts, custom golf car bodies or even UTV conversions - KSN Enterprises can provide you with a custom solution! 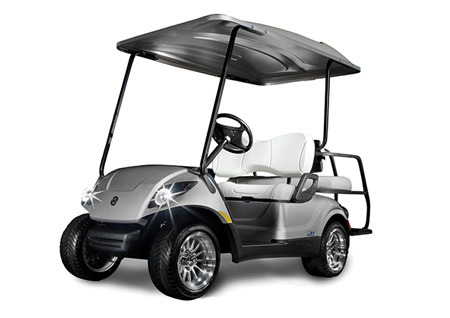 Perfect for the golf course or to get around a large piece of property! Travel your neighborhood in style in a PTV unit! 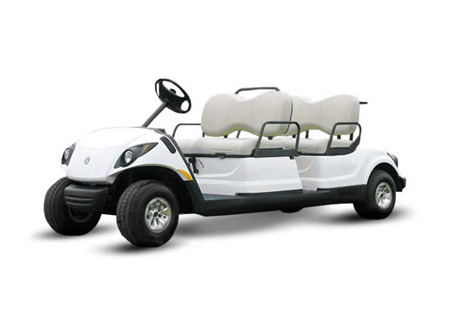 Haul up to 8 of your best friends in these 6-8 Passenger vehicles! Flashier than your standard 4 passenger unit! Sure to turn heads. Need to haul dirt, trash, tools or other items? Perfect for light work. A heavy lifting vehicle - Great for commercial and industry application. 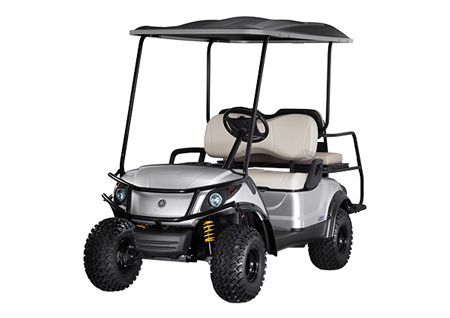 We are happy to announce that we have began supplying New Mexico with custom cart solutions such as: Ambulance Carts, Handicap Accessible Golf Carts, Beverage / Refreshment Carts, Film Carts, Hunting Carts, as well as heavy duty UTV models (IE: Polaris Ranger, Kawasaki Mule, Yamaha Side by Side, etc ). Contact us today with your special request and let us help you find the right vehicle for you!